Hey guys! 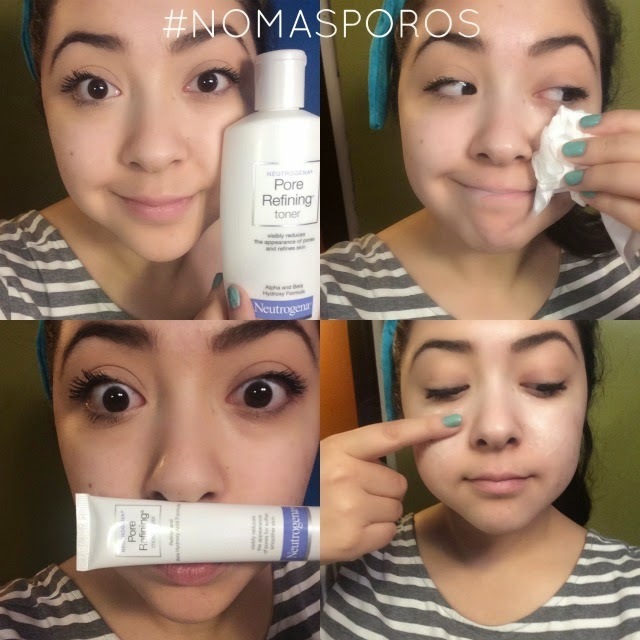 Took the Neutrogena #NoMasPoros(no more pores)challenge! I have to be honest, I’m one of those “low maintenance”(AKA LAZY) girls. 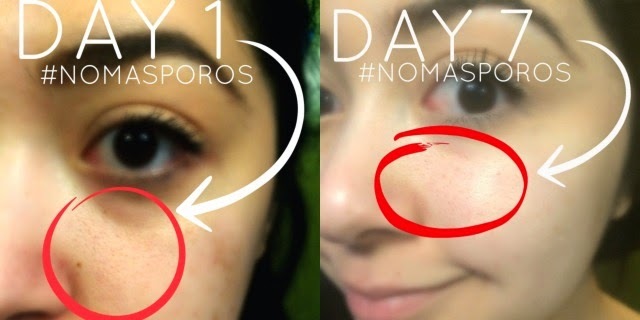 seriously had to google search what pores were, because unlike Regina George, I never noticed them. So, yeah. I was pretty shocked. LUCKILY- there are AWESOME pore refining products. 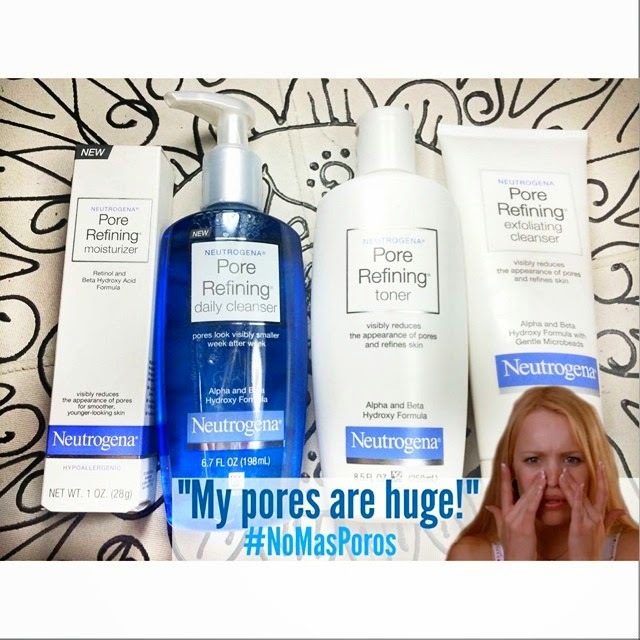 Like NEUTROGENA® PORE REFINING® products! First, I used theNEUTROGENA® Pore Refining® Exfoliating Cleanser and NEUTROGENA® Pore Refining® Daily Cleanser to cleanse my face, and get rid of all that icky dead surface skin. The cool thing about these cleansers is that they even out your skin tone. Which is good if you have some discoloration from any acne scars! The NEUTROGENA® Pore Refining® Toner is another way to get rid of dead skin and even out your skin. I just used a napkin to dab it on my face. The NEW! NEUTROGENA® Pore Refining® Moisturizer (in-stores in August) is the product that’ll ATTACK your pores without clogging them! I applied it directly to my pore area. Here are the results! (NO, I did NOT photoshop this) With anything, this will only work if you are consistent. I’m finally getting into the habit of practicing good skin care! And you should too! Their pore minimizing toner is great! It’s my favorite Neutrogena product.